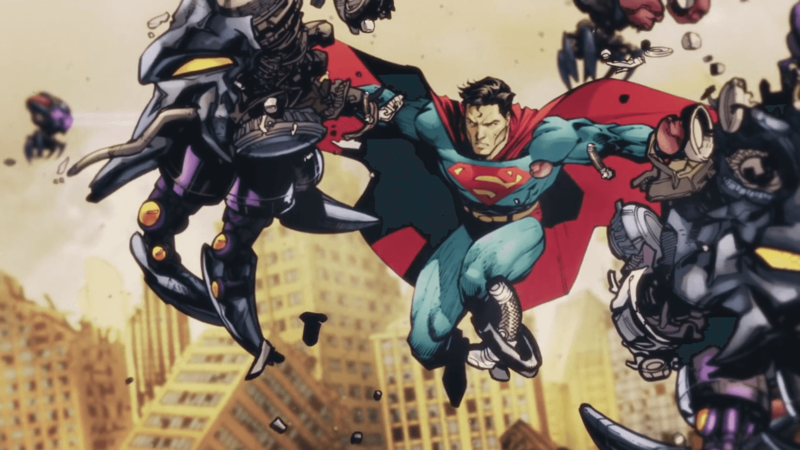 In episode 28 of DCUO, Age of Justice, we go back to World War II to do battle! Time to stomp some Nazis! 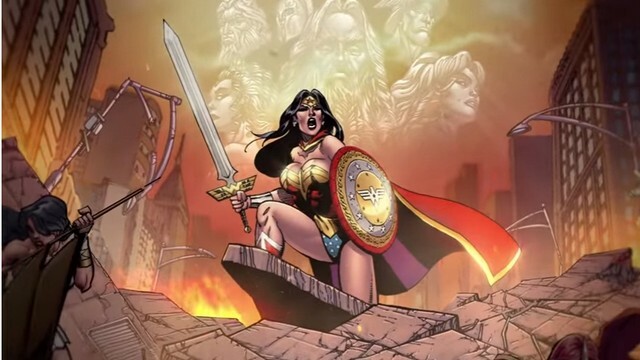 Happy Birthday to Diana, AKA Wonder Woman! Celebrate with DC Universe Online and login for some cool rewards and Open Episodes and more! 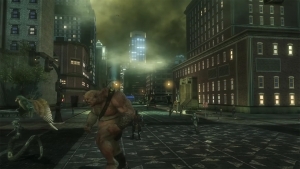 The official and complete trailer announcing DCUO coming to Xbox One soon. 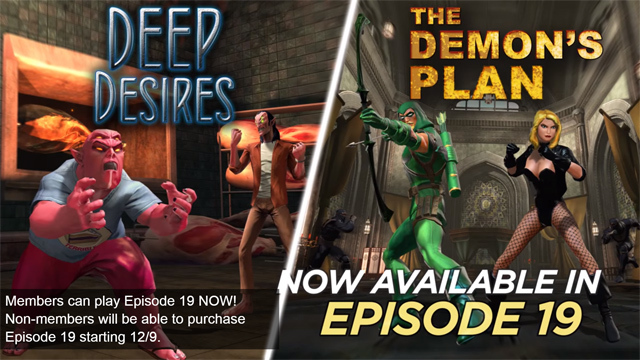 DC Universe Online welcomes members into Episode 19’s new story archs including The Demon’s Plan and Deep Desires!